The new Version 2.0 is now on the Apple Store. 3D view becomes interactive to let you change walls and furniture colors and textures. Many users asked us how to share their projects with friends who didn’t buy QuickPlan 3D. Now they can create an ArchiTouch 3D project and send it by e-mail in one operation. 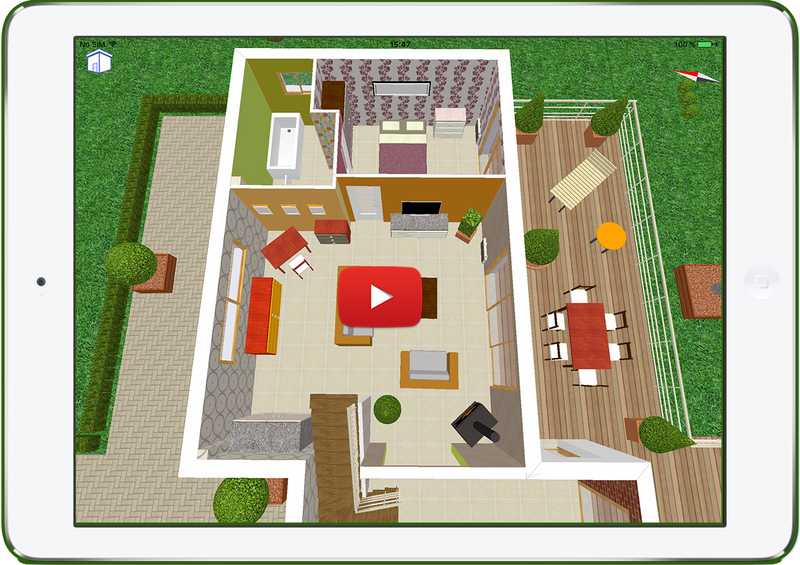 ArchiTouch 3D can be downloaded for free on the App Store. Try it and you will be very surprised!